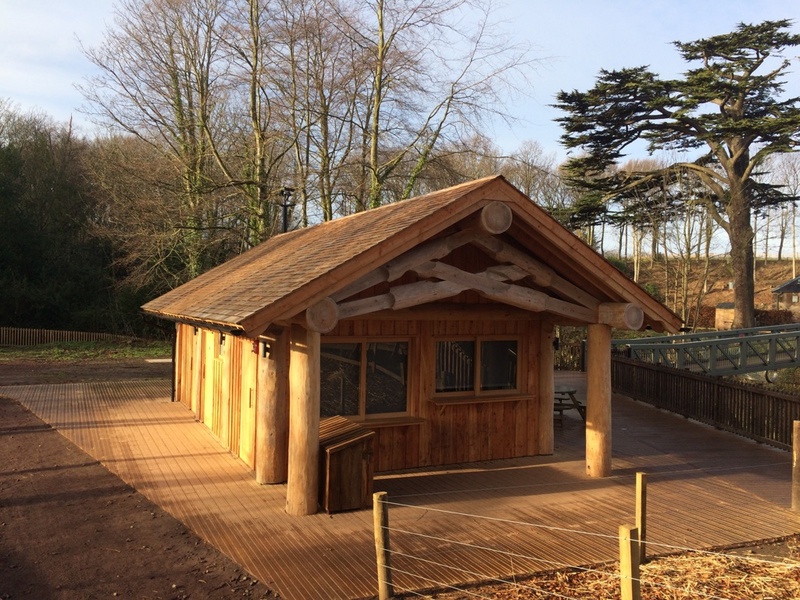 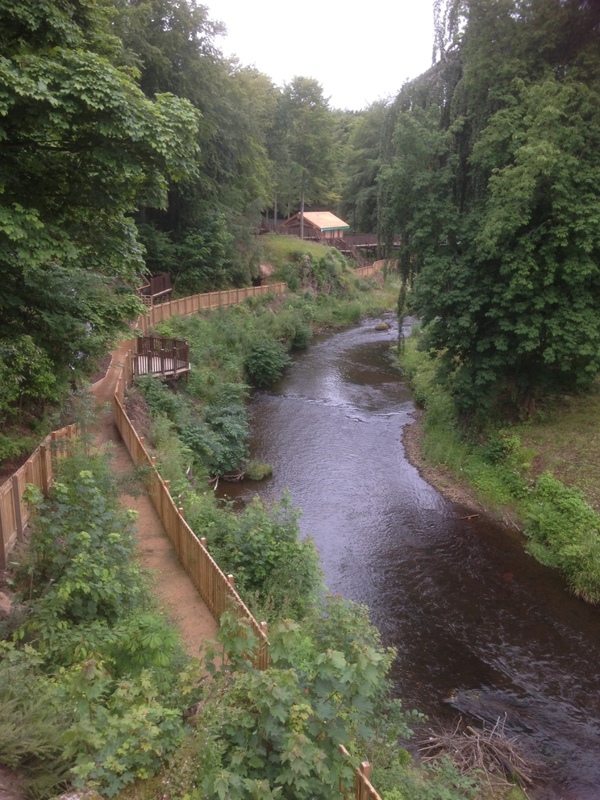 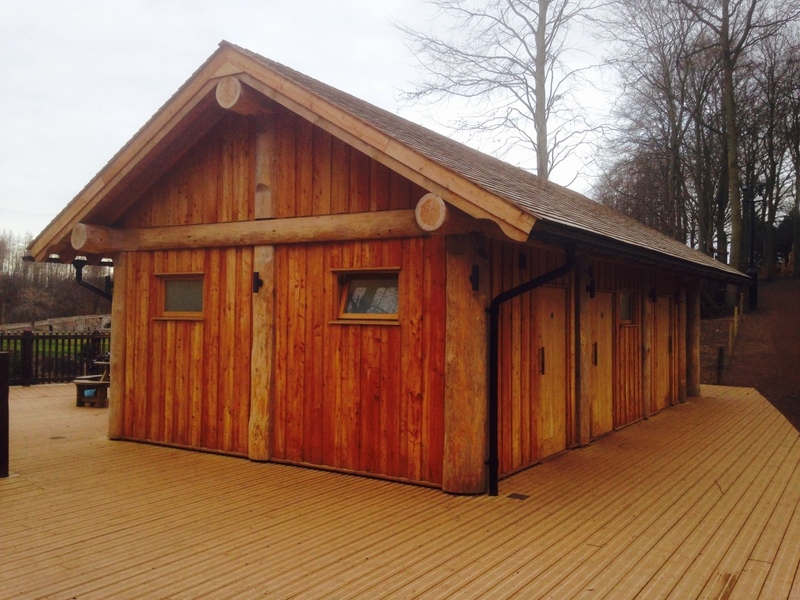 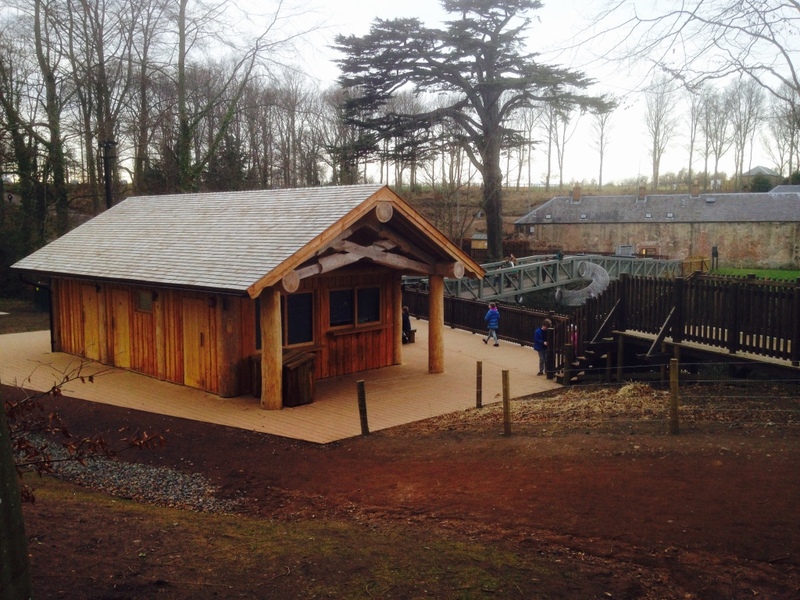 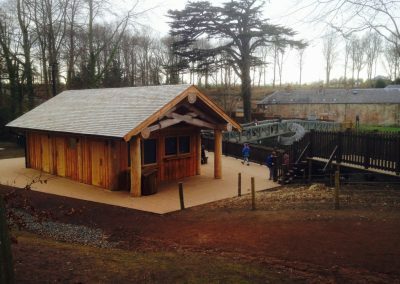 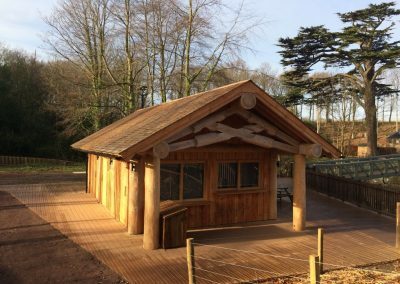 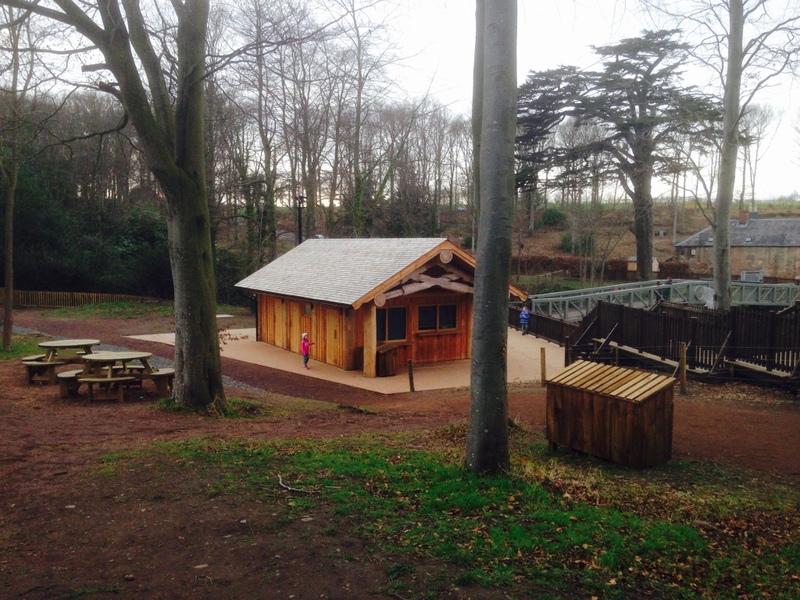 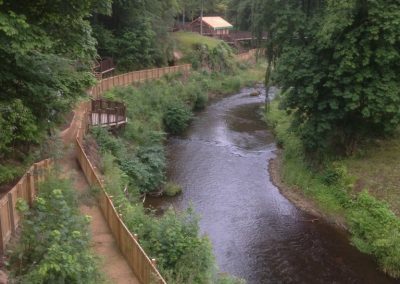 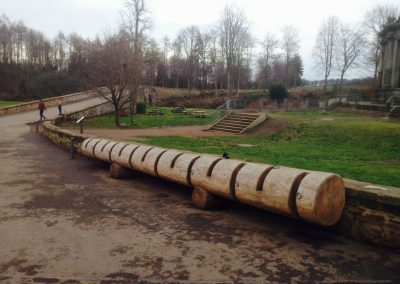 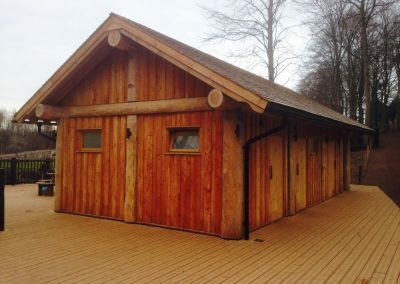 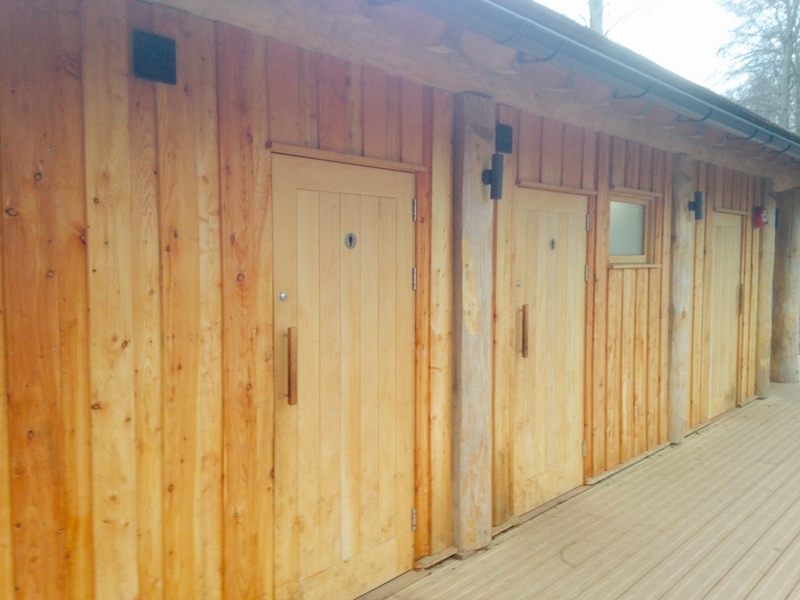 A first for Caledonia Log Homes this amenity block comprises male, female and disabled toilet facilities with a coffee kiosk for Dalkeith Counrty Park. 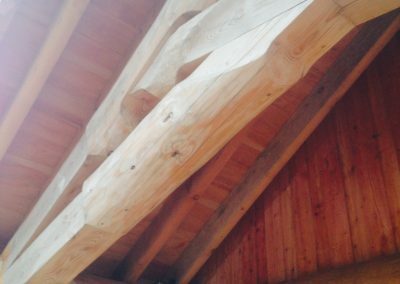 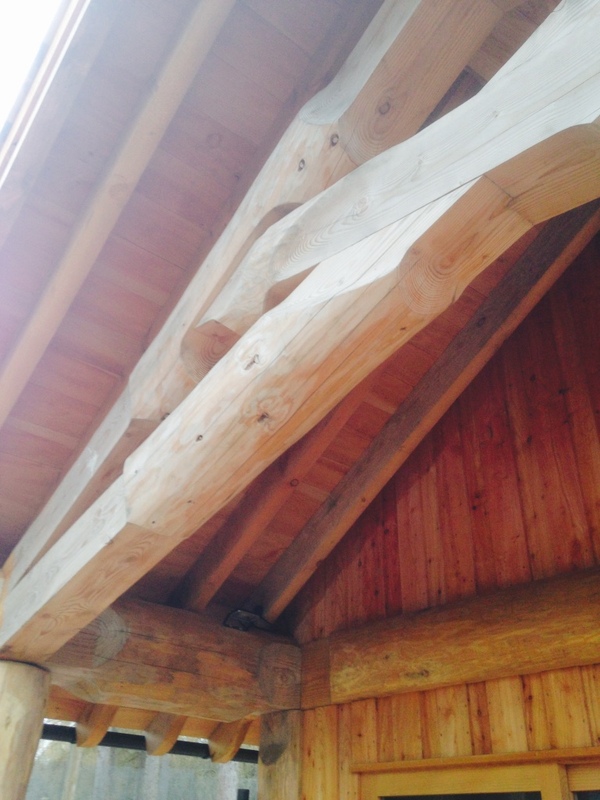 The features of this build are the doors and internal celing lining boards and finishings made from a cedar tree cut down during the development. 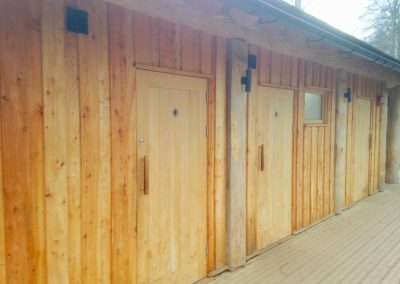 With a scissor truss, exposed rafters and a cedar shingle roof this is possibly one of the best toilets Scotland has to offer!